From the makers of the world’s most accurate .22LR cartridges comes ELEY’s 0.177cal air pellet range. ELEY has discovered that the diameter of the air pellet is key to optimum performance and flight. Ensuring that the pellet is the right fit for the barrel is essential – our range of three diameters (4.49mm 4.50mm & 4.51mm) is designed so that shooters can find the correct size for their pistol or rifle. All ELEY ventus pellets weigh 0.53g / 8.2gr, which from our research is the optimum for both air rifles and air pistols. The consistent delivery of air pressure in rifles and pistols is crucial to performance, and minimising the variance from pellet to pellet within a batch also has a huge effect on accuracy. At ELEY we make all our pellets to extremely tight weight tolerances and can claim over 30% superior weight variance within a batch. 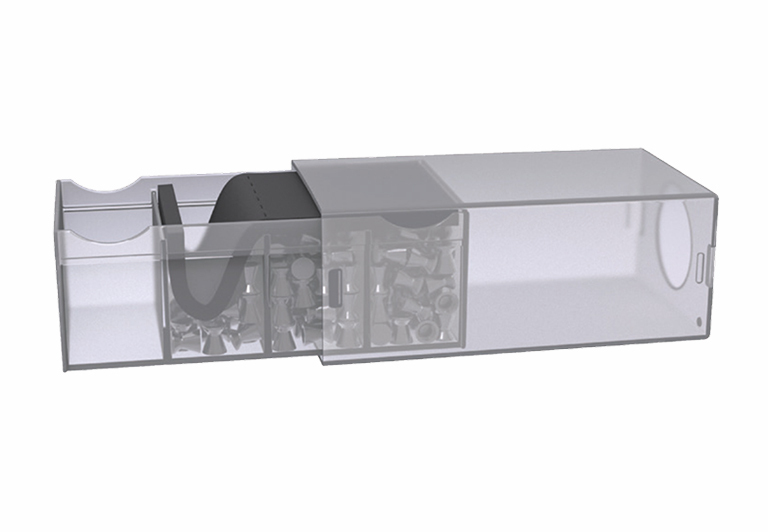 The pellets are packed in a patented resealable and damage resistant box. 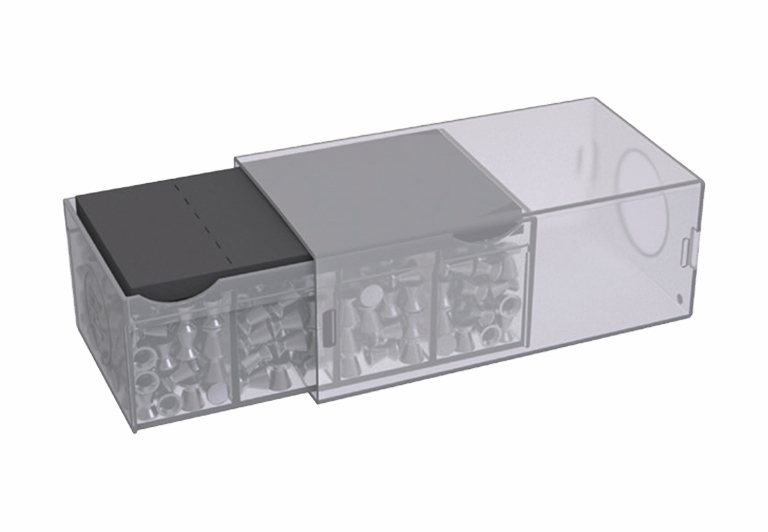 The box is sectioned into four compartments overlaid with a foam cushion which minimises movement of the pellets and softens the impact if dropped.